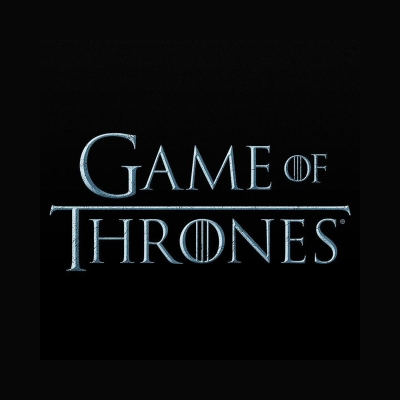 The new study in the journal Injury Epidemiology titled "Death is certain, the time is not': mortality and survival in Game of Thrones" found that high-born, female, and less loyal characters who feature less regularly on the show are more likely to escape death on the HBO series. ALSO: George R.R. Martin vows to finish his Game of Thrones novels.